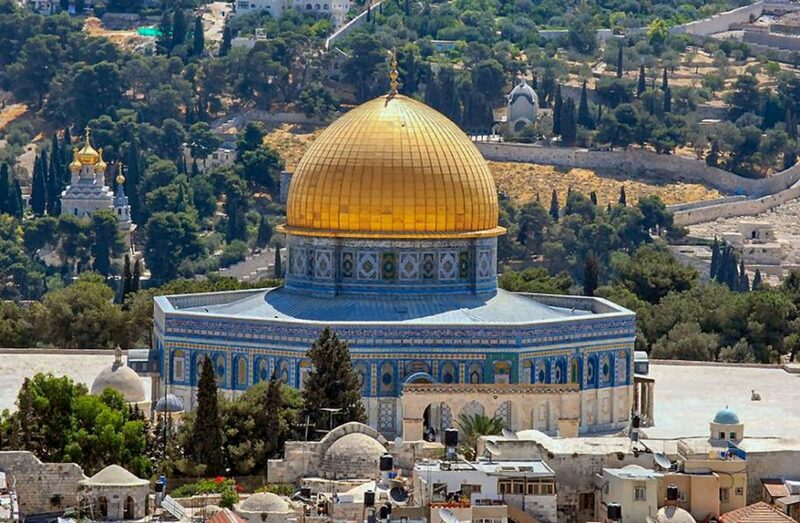 Don’t miss this tour of a lifetime to the Holy Land! An ancient “brotherhood of builders” goes back to 1446 B.C.! Bezalel and Oholiab were specifically chosen as designers and builders to build something that had never been built before…The Tabernacle. We will tour some of these ancient construction sites of the Holy Land as they come to life right before your eyes! Not only will you see the Holy Land sites you have always dreamed of visiting, but we’ll also have a special “Builders Highlight” stop each day of the tour. We’ll step into the days of old and see first-hand some of the handiwork of these early builders! Laci and I hope you will join us! « It’s Still a Huge Mess…Time to Rebuild!